Diana Mann is a Client Service Specialist at Reams Asset Management. In this role, she is responsible for external reporting to clients and consultants. 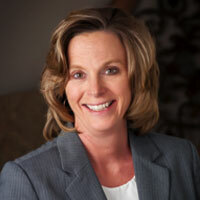 Diana has over 25 years of experience in client service, administration, and operations. Prior to joining Reams in 1991, Diana was client services for Equitable Financial. Ms. Mann attended Ball State University.